Having been so busy supplying orders for TZ frames at the beginning of 2018, we have made every effort to “get in front of the game”. 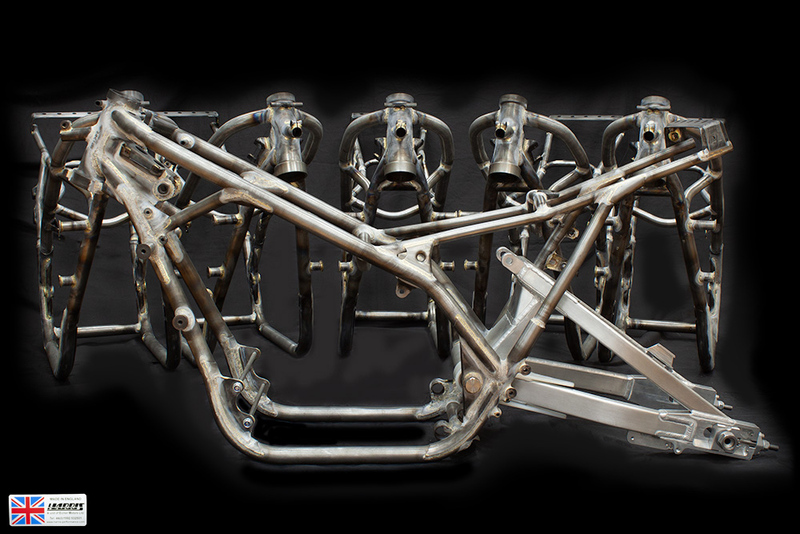 We have built a batch of frames for immediate delivery in an effort not to disappoint, and to accommodate quickly those building their 2019 classic race bikes during the winter. Please refer to the TZ frame page of our web site for product detail and/or call us to discuss.